Valdes Moreno | Municipal bond experts and specialists. 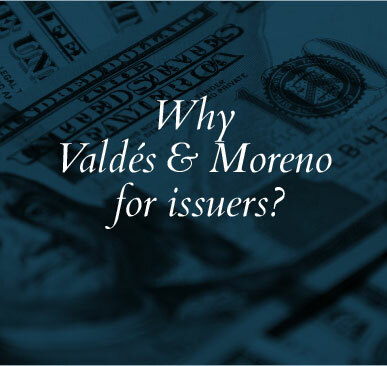 Valdés & Moreno helps customers live well by doing good through municipal bonds,providing tax-free interest income as part of a smart, socially responsible investment plan. 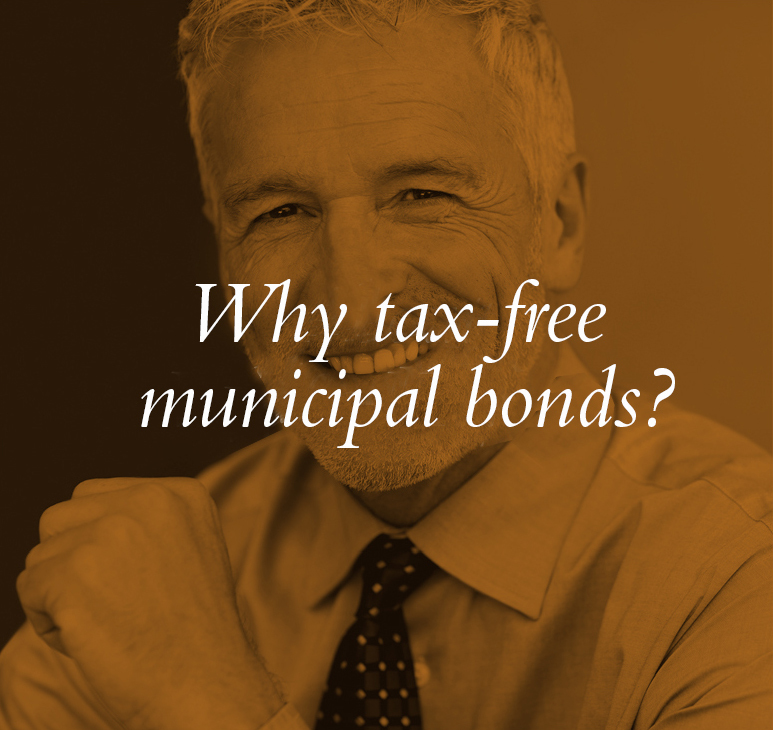 The Golden Rule in Municipal Bonds. At Valdés & Moreno, we treat you the way we would want to be treated if we were the customer. And we treat municipal issuers the way that we wish everyone would. We build them up. We make them better. All for the common good. Our business is municipal bonds. It’s what we do. It’s what we’ve done for the last 24 years. This information is designed to provide a general overview with regard to the subject matter covered and is not state specific. The authors, publishers and host are not providing legal, accounting or specific advice to your situation. 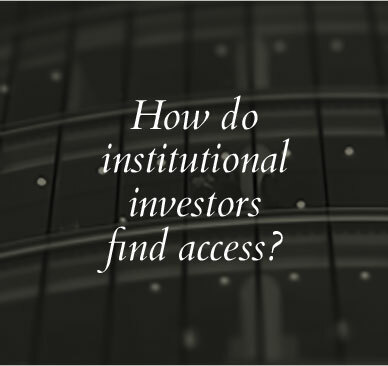 Each investor should consider, prior to purchase, the suitability of an investment to their specific financial goals.